Additional promo codes cannot be combined to further discount the item(s) in this offer. Valid while supplies last or until offer expiration date. 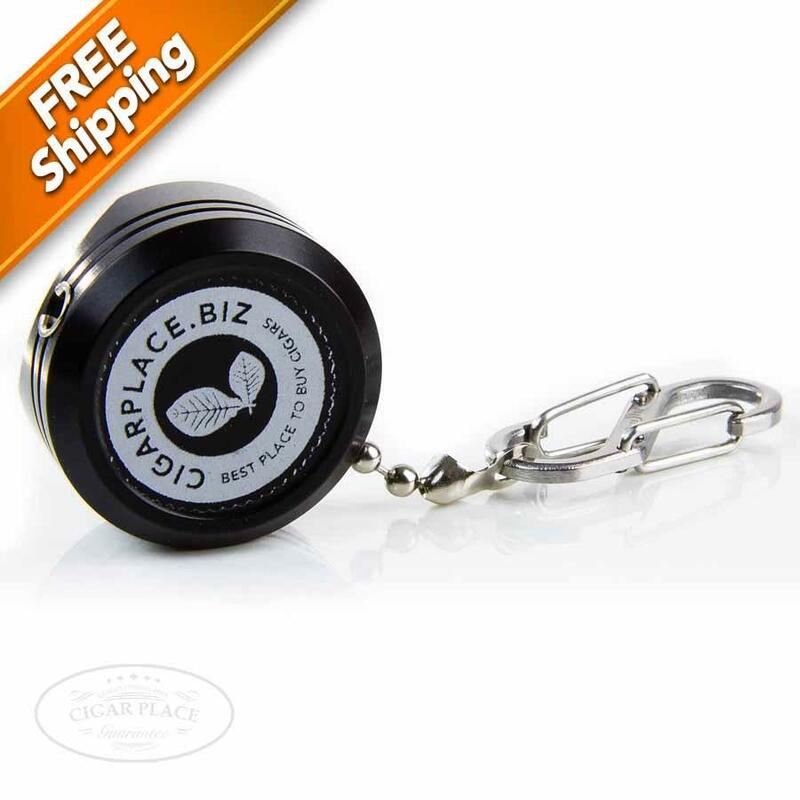 Items marked as "Free Shipping" apply to domestic and APO/FPO addresses only and ship via the carrier of our choice. The CigarPlace Siesta Cigar Rest is amazing, but the only thing that it could use is a little more portability. This is where the Amigo Cigar Rest comes in. Made with the same high quality, aircraft grade aluminum as its larger sibling, the Amigo adds better transportation and comfort to its list of wonderful attributes. 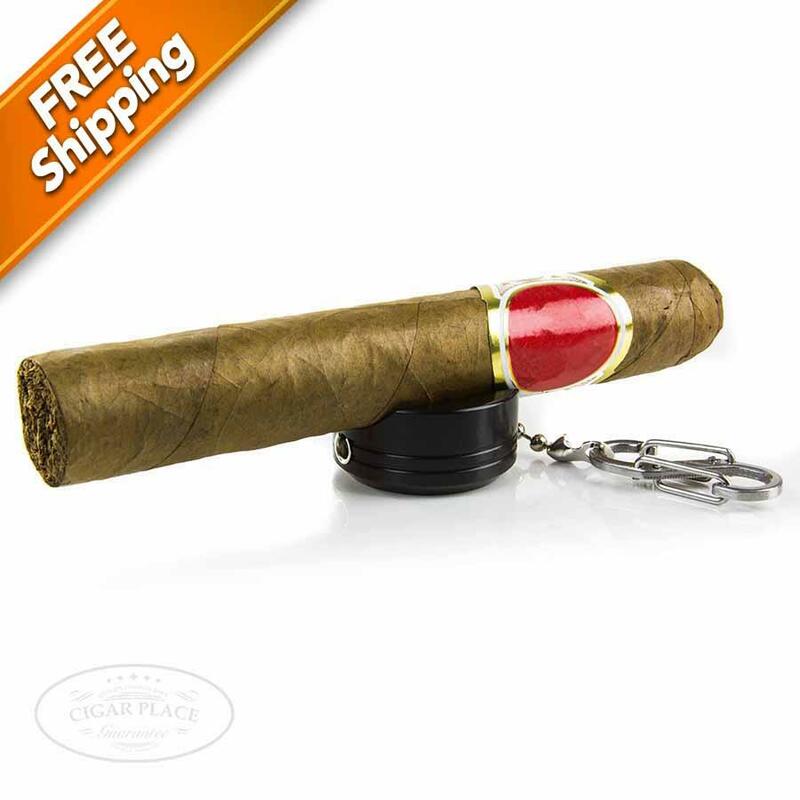 Lightweight and always at the ready, this is the perfect cigar rest for the person on the go. As cigar smokers, we always have our pockets full of accoutrements for our hobby. A cutter, lighter, and of course the gorgeous CigarPlace Siesta cigar holder is added to what we would normally carry. The Amigo Cigar rest helps eliminate one of those things as it has a sleek low profile design and better weight due to the smaller size. 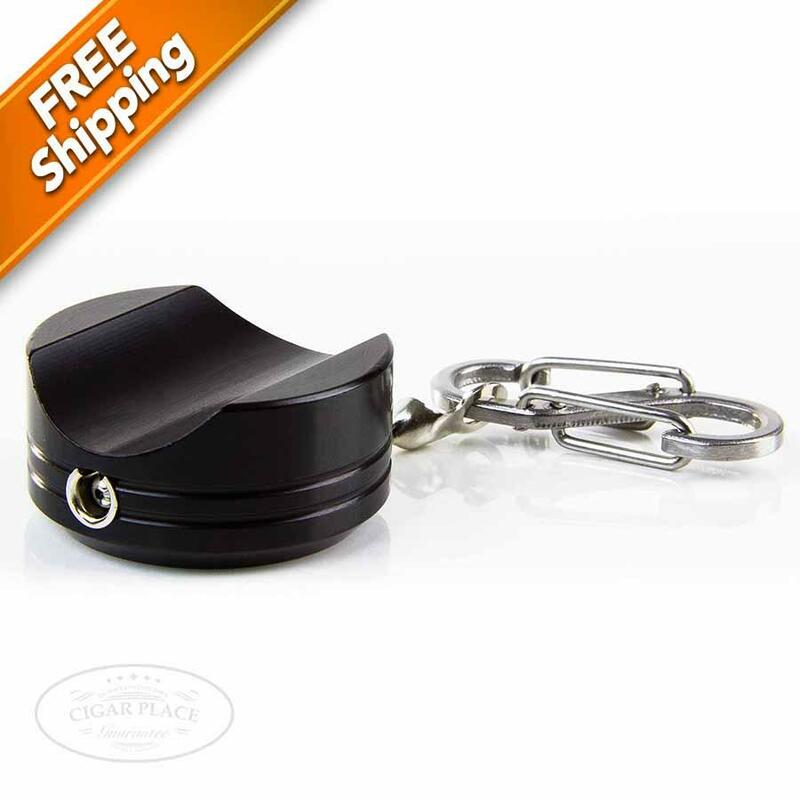 On top of all this, there is a key-ring clip to make sure the Amigo Cigar rest is always with you. As long as you have your keys, you will always have a cigar rest. No matter where you are you can rest assured you will have a spot to put your precious cigar and not worry about it getting dirty. Now all you have to remember is where you put your keys.